Countless hours of your time saved. 1. Use our filters to find venues that match your needs. 2. Request quotes for as many venues as you like. 3. The venues will send you info, quotes, and setup site visits - saving you hours of time! 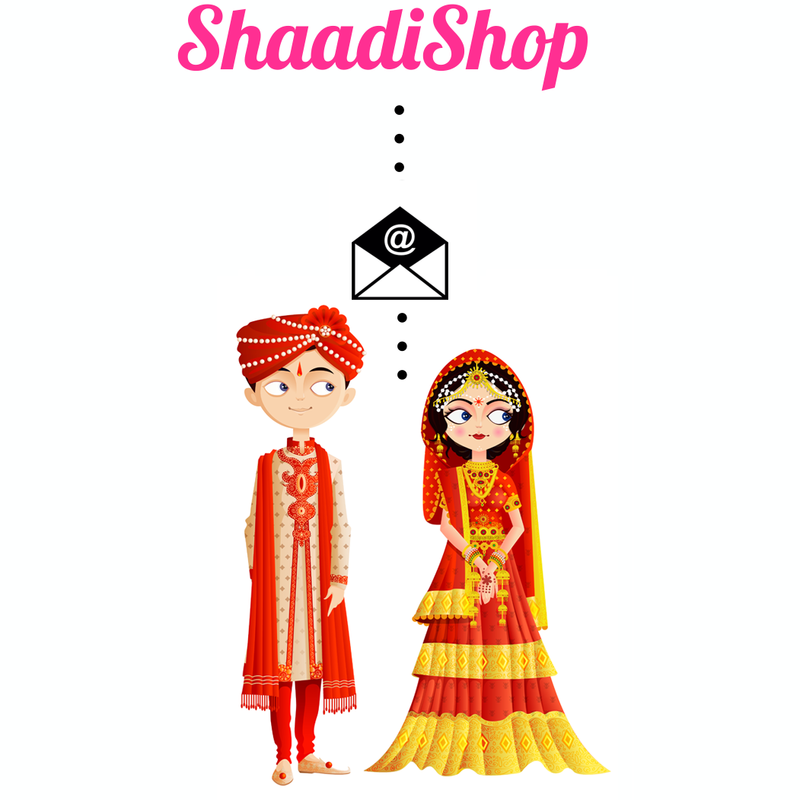 "Working with ShaadiShop was really helpful. They explained venue fees, educated us on venue policies and helped us evaluate venues. 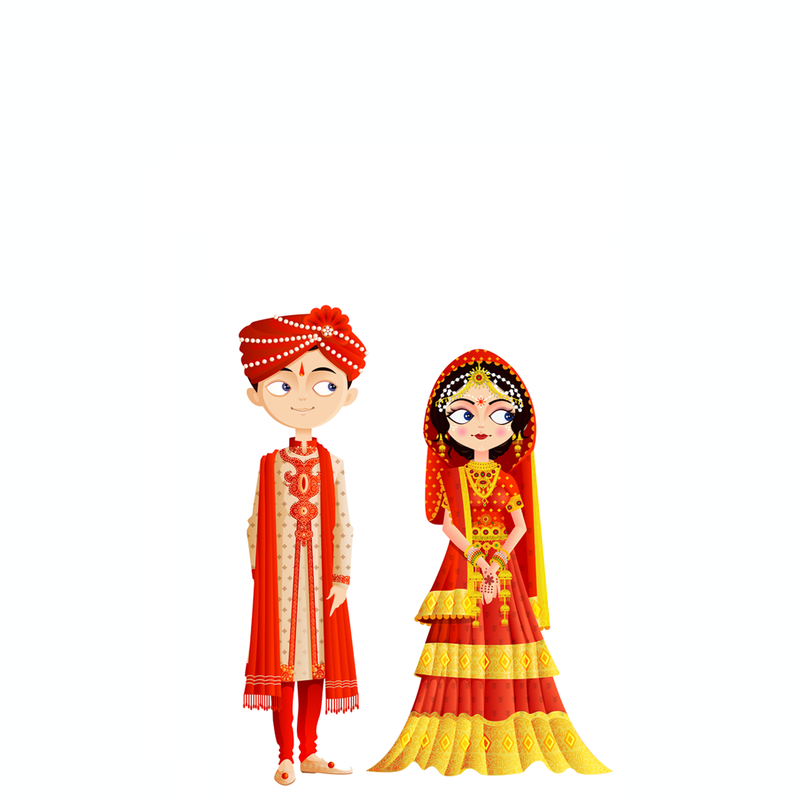 Her infographic on average South Asian wedding costs was also very helpful. I'm so glad this service exists to serve the specific needs of South Asians." 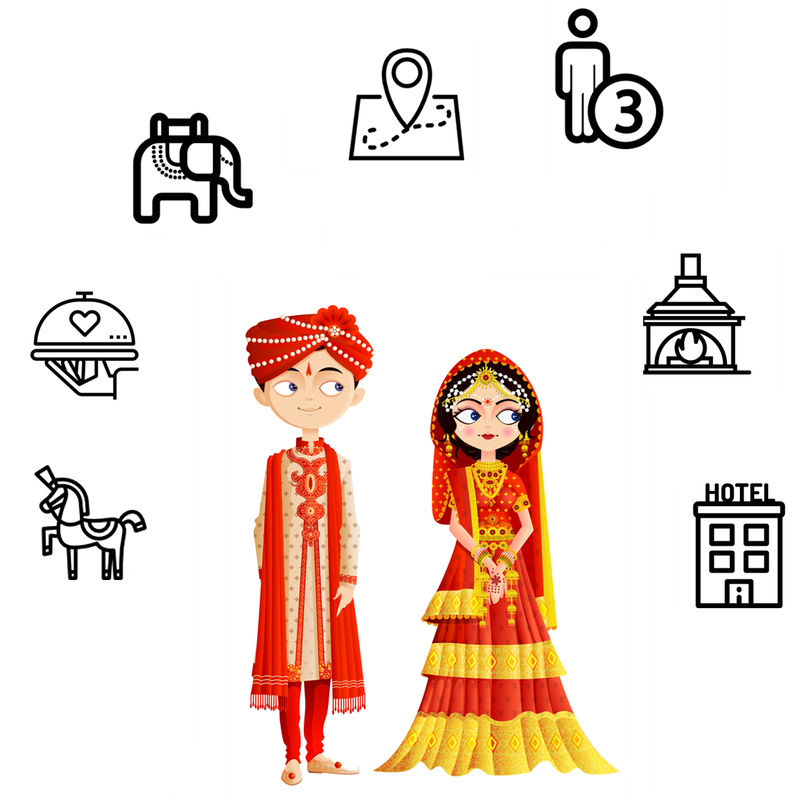 "ShaadiShop simply takes the stress and time out of finding a venue by helping with communicating the requirements for an Indian wedding and the budget to event venues. Not only was Samta able to recommend sites based on our wants, she explained to the sales managers what our concerns were and how best to resolve them. Thanks for getting the hardest part checked off our list!" 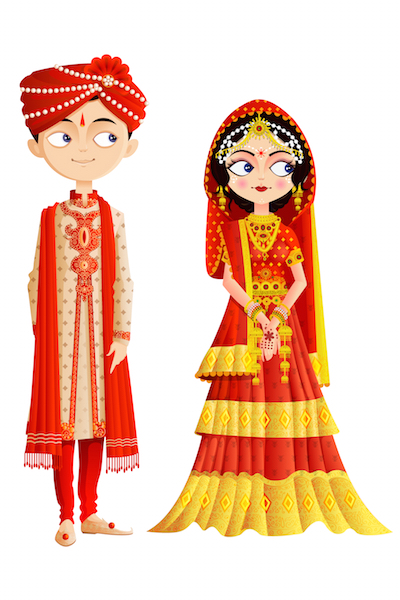 "ShaadiShop & Samta were a great source to help us plan a wedding within our budget. She helped us get in contact with venues that are great to work with and within our budget! She was extremely personable and we felt right at home when we asked her to help us find the perfect venue! My fiancé and I couldn't be happier with our pick! Thank you ShaadiShop & Samta! We are so grateful!"